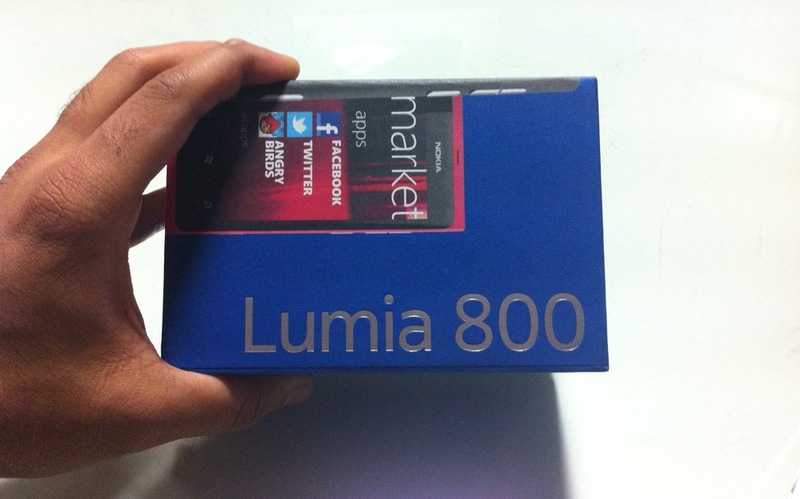 Nokia Lumia 800. Should I, shouldn’t I? "Thanks again for giving me 5 dollars. I bought 3 cokes with it." A Comet Survives Our Sun!